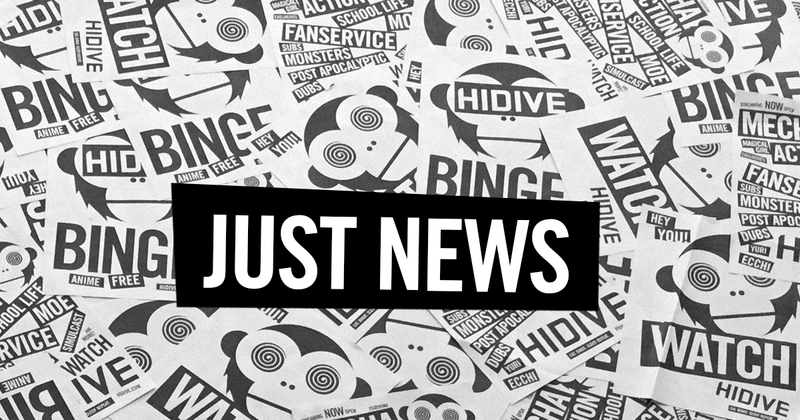 HIDIVE is a new anime streaming service built with the needs of anime fans in mind. Currently offering a beta with a curated (and growing) catalog of some the most iconic anime and live action titles of the past and present, HIDIVE provides a unique streaming experience to a global viewing audience. Featuring one of the industry’s best players, customizable subtitles, in-episode live-chat, pinned searches, and more, fans can watch, discover, and share their favorite shows. For more information, or to start a free trial, visit HIDIVE.com .